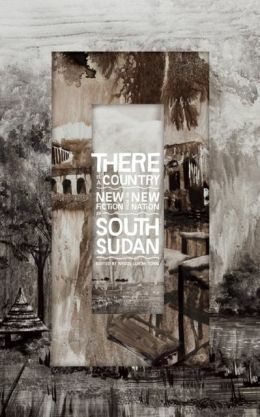 There Is a Country collects eight engrossing pieces by South Sudanese authors—the first collection of its kind, from the youngest country in the world. Wrestling with a history marked by war and displacement, the work here presents a fresh and necessary account of an emerging nation, past and present. In vivid, gripping prose, There Is a Country's stories explore youth and love, life and death: a first glimpse of what South Sudanese literature has to offer.